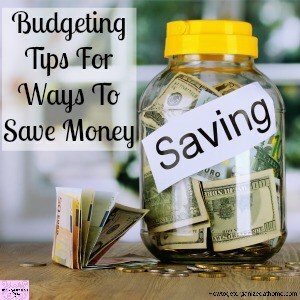 Finding ways to save money is great for those that love to find a bargain! 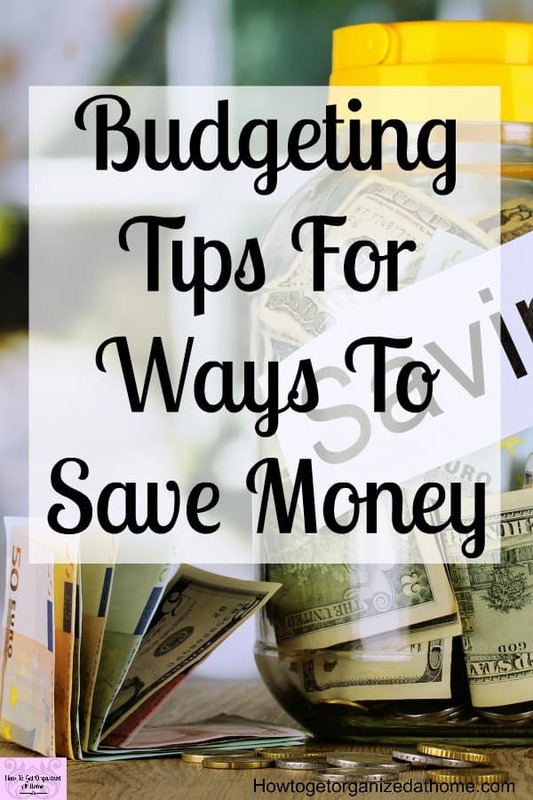 Yet, saving is something that we all need to do on a regular basis, it can help you pay for the unexpected as well as larger items that you want or need. 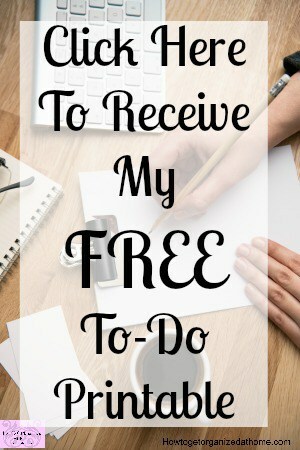 It’s possible to find ways in which you can save money without really thinking about it! 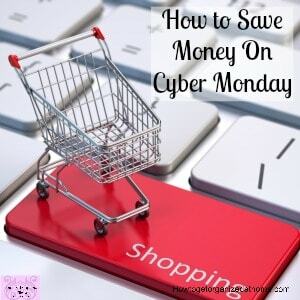 If you are looking to save money on Cyber Monday, thinking and planning ahead is your only option if you want to ensure that you get the best deal! 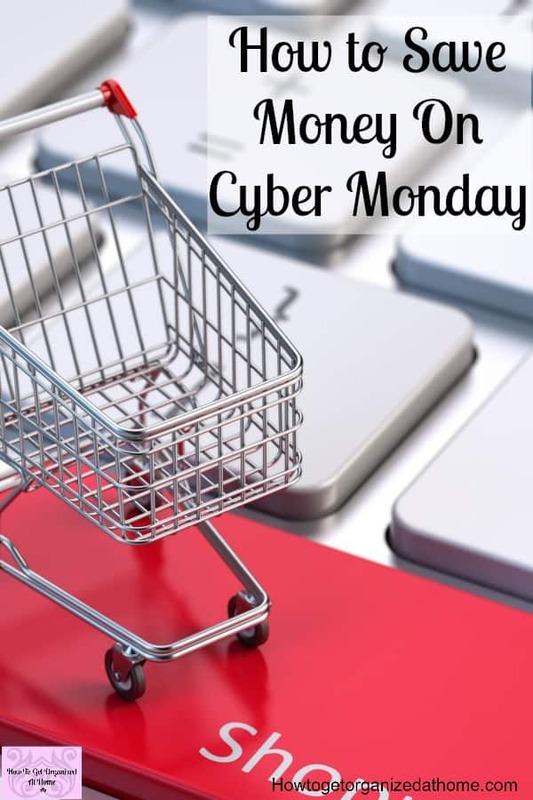 Cyber Monday is the first Monday after Thanksgiving, it is the day that online shopping hits its peak! It is a great opportunity for shoppers to ensure they get the best deal for the items they need. Having a pet is an expense; they need you to give them the appropriate care. However, it is possible to save money with your pet care. It doesn’t have to cost a fortune! There are expenses you must budget for, but ensuring that you are getting the best value for your money isn’t skimping on their care, it is just making sure you are making the right decisions for your whole family.